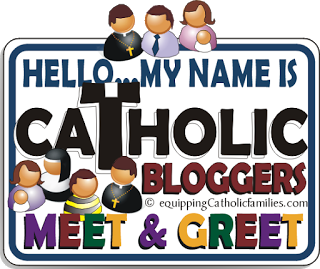 are currently reviewing our roster of contributors and would like to invite new Catholic Bloggers to consider this wonderful venue. 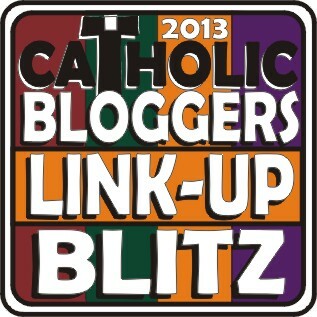 please fill out the Catholic Bloggers Contributor Form here! 1. Be Considerate: Please post up to ONCE a week in your category to give others a chance! We have the Monthly Blog Link-Up Blitz and other special events, so that everyone can regularly share multiple posts from their Catholic blog. posts to what you have already published on your blog. 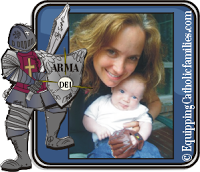 information…increasing traffic to your site! to the aforementioned is accidental and unintentional and will likely be removed. RSS or follow by email!